March | 2014 | Scuffalong: Genealogy. March 2014 – Scuffalong: Genealogy. King’s Weekly (Greenville NC), 6 March 1900. 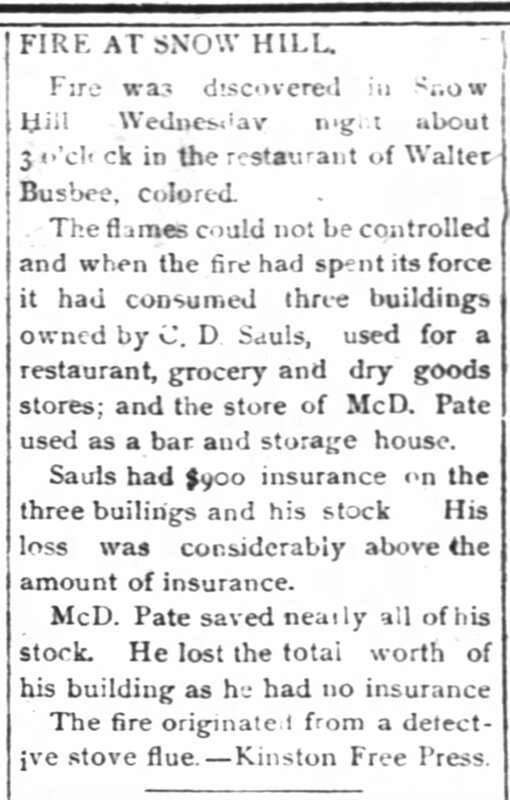 Cousin Cain D. Sauls, grocer, merchant, farmer and all-around businessman, suffered a blow in 1900. Family cemeteries, nos. 11 & 12: Rountree & Rest Haven. The wooden church was still standing then, on a sandy bank that rose from a curve in the highway at Lane Street. In my father’s time, Rountree church was well beyond city limits, but our subdivision leapfrogged it in the early 1960s, and a grocery store popped up across the road, and it was no longer an outpost. Still, when we were children, Lane Street was raw and unpaved and, for us, a gateway to adventure. A hundred yards in, the road crossed over a sluggish branch, the pines began to crowd down to its ragged edge … and tombstones began to poke through the snarl of catbrier and cane choking the forest floor. Here was the remnant of Wilson’s first colored cemetery*, abandoned at mid-century and, by the mid-1970s, when we prowled these woods, completely overgrown with bamboo and sweetgum and loblolly pine. Burials by then had moved around the corner to Rest Haven cemetery, which is city-owned and maintained. Perhaps 20 years ago, after several half-hearted clean-up efforts, a small, ragged section of Rountree was cleared and its remaining stones propped up. A hundred yards down the road, in an open field, a memorial was erected to Rountree’s many hundreds of lost graves. 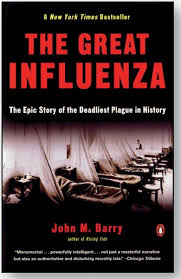 A set of my great-grandparents were probably buried there, as well as my father’s stillborn brother, Uncle Jack’s sickly boys, and other kin unknown and maybe unknowable. 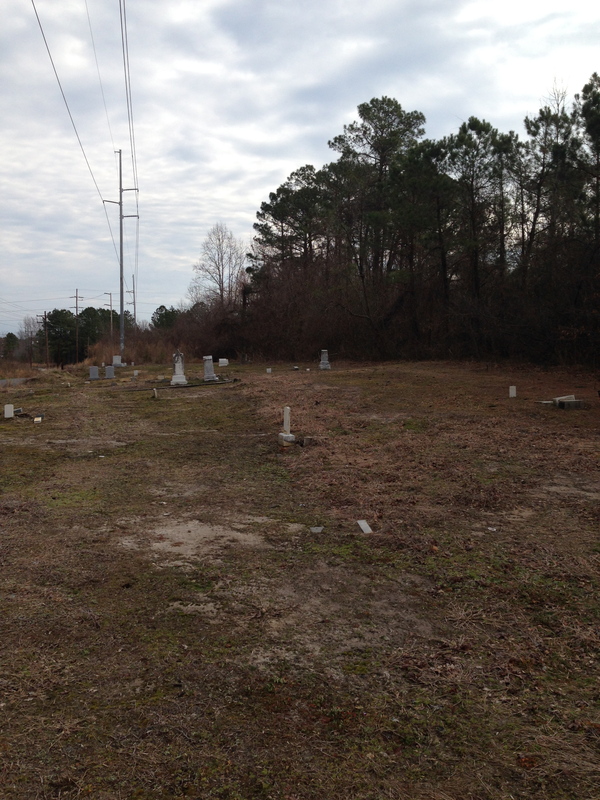 The sad remnants of Rountree cemetery, February 2014. My grandmother was buried at Rest Haven in 2001 and my uncle in 2005, but only recently did I begin to regard that cemetery’s conventional, lettered rows as as interesting as wild Rountree. 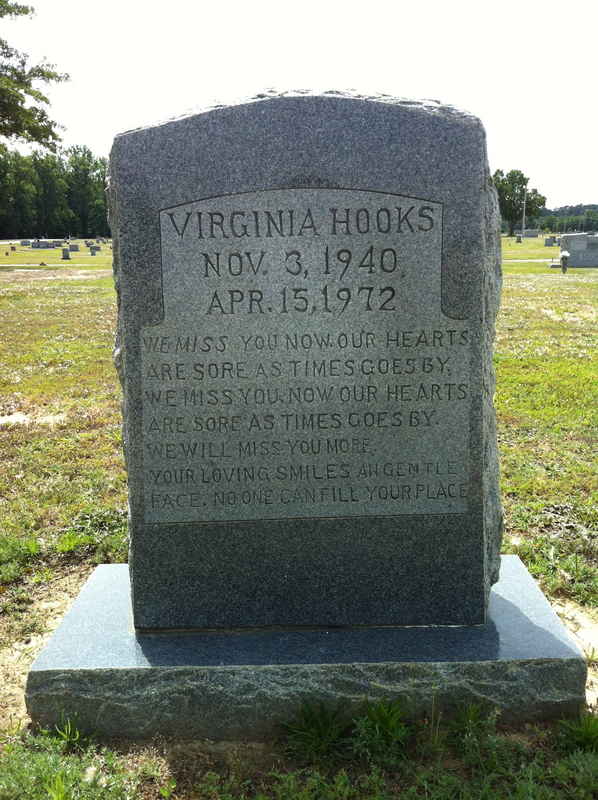 My grandmother’s headstone, like all from the last 30 years or so, is machine-cut, its lettering precise and even. 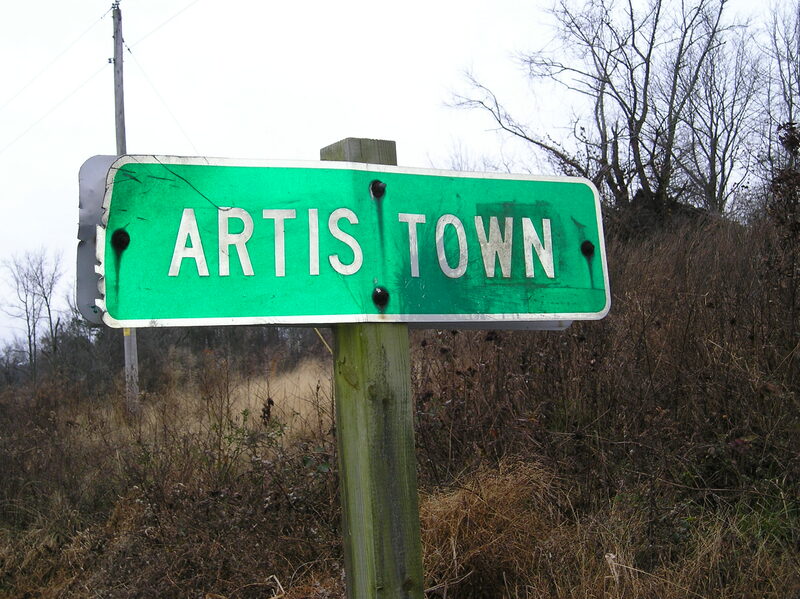 Older markers, however, reveal an artist’s hand, quickly recognizable in a squarish font with flared serifs and, especially, the long, pointed tails of the 9’s. 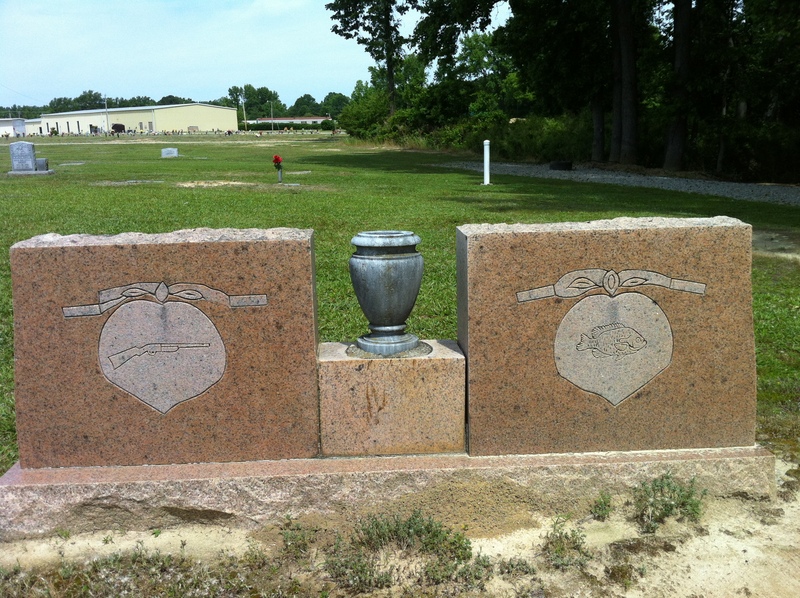 Marble cutter Clarence Benjamin Best carved headstones for more than 50 years, chiseling lambs, stars, flowers, and Masonic emblems, as well as pithy, grammatically idiosyncratic epitaphs, into slabs of gray granite. 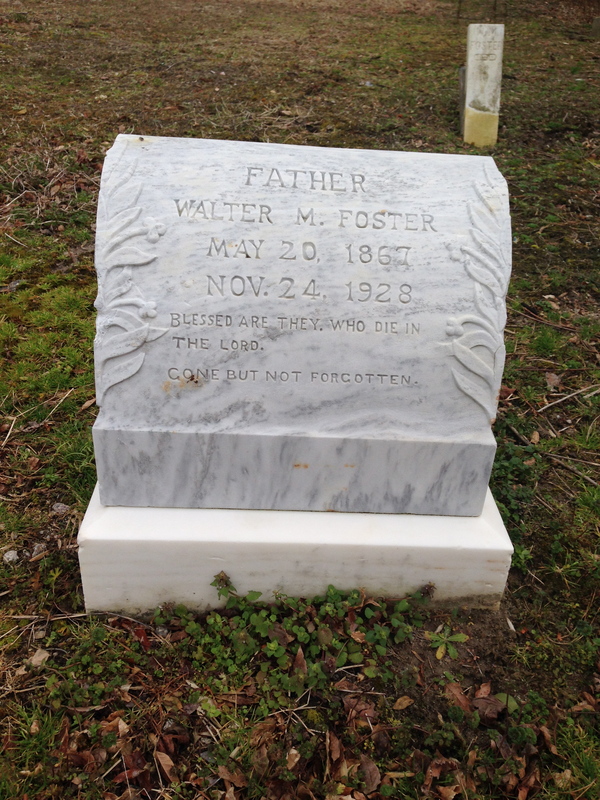 I have found his work in rural Wilson County cemeteries and as far afield as Wayne and Greene County, but Rest Haven is ground zero for his oeuvre. A late example — with 9’s and a bit of a extra verbiage, Rest Haven. Rifle, fish, peaches — a Best creation for husband and wife, Rest Haven. 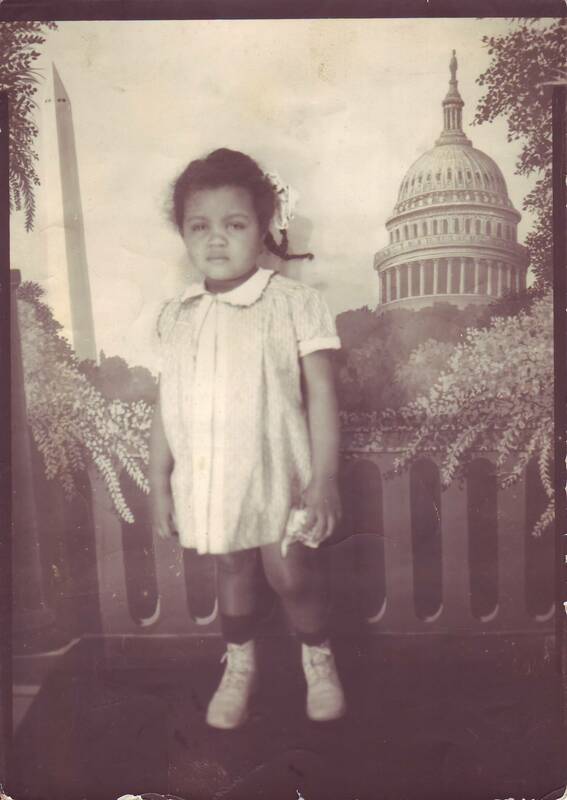 In addition to my father’s mother and brother, my paternal grandfather is buried in Rest Haven, as are my aunt’s husband; Uncle Jack and his family; Josephine A. Sherrod and countless other Artises; and, somewhere, Aunt Nina. 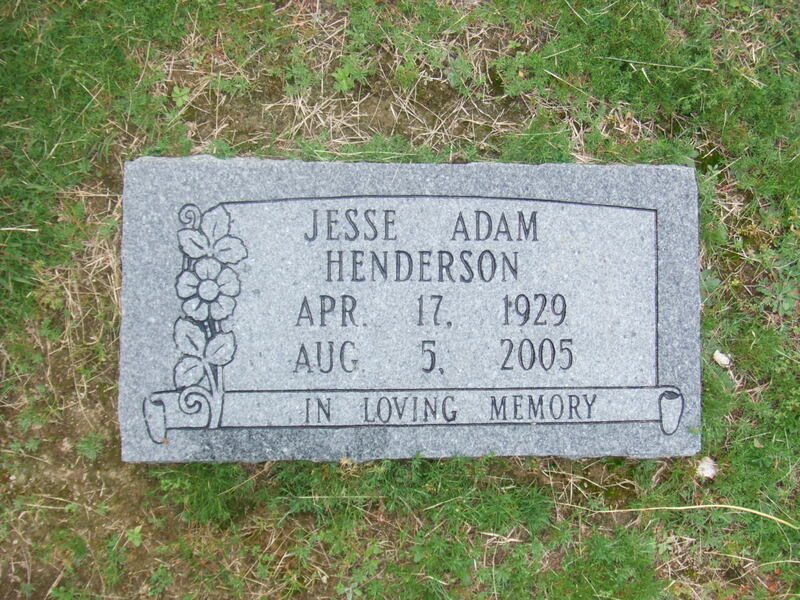 My uncle, Jesse A. Henderson. 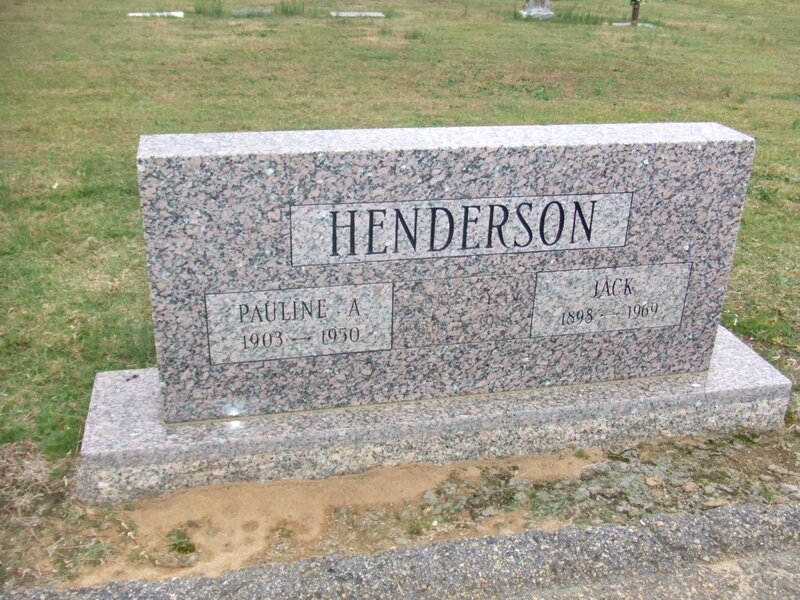 Cousin Jesse “Jack” Henderson and wife, Pauline “Polly” Artis Henderson. *I have since learned that it was not, in fact, the first. That distinction may belong to a small cemetery just off Pender Street, memorialized in today’s Cemetery Street. All traces of it have disappeared. 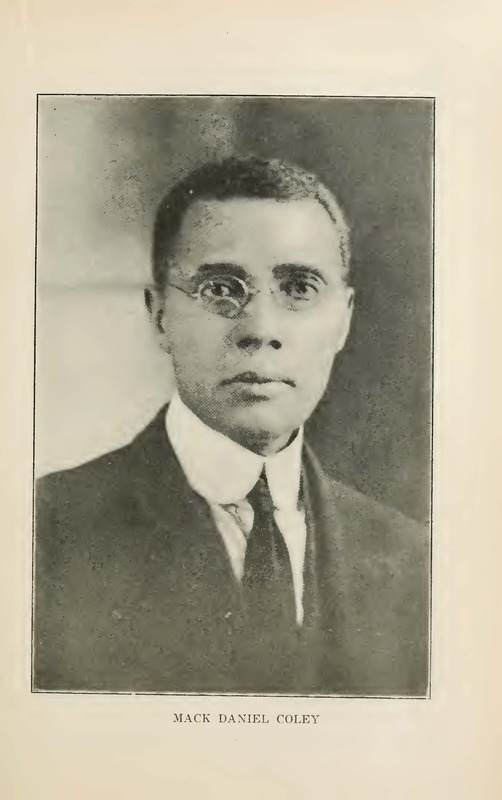 Ernest Smith, age 30. 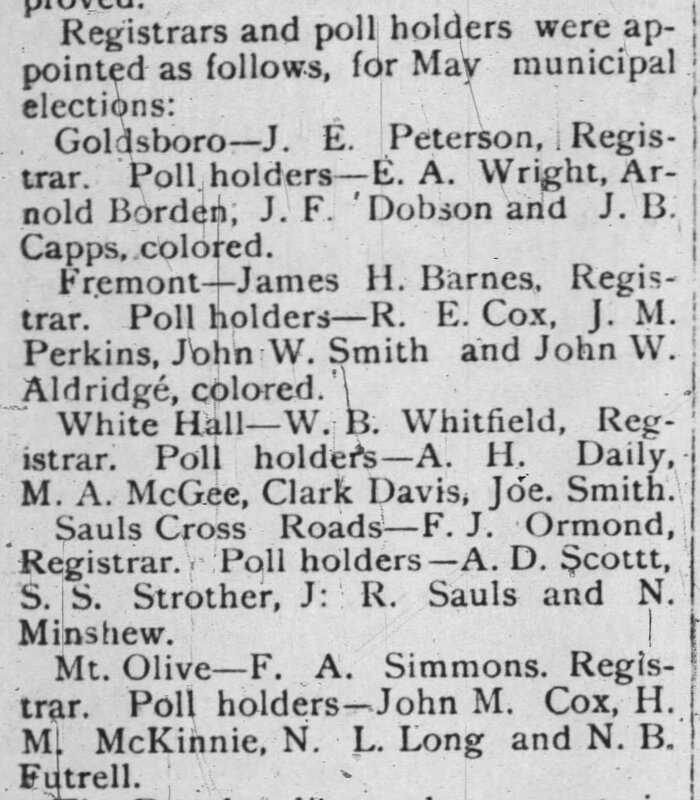 Goldsboro NC, 5 October 1918. Joseph H. Ward Jr., age 9. Indianapolis IN, 1918. Amanda Aldridge Newsome, age 26. Great Swamp township, Wayne County NC, 10 November 1918. Lincoln University, Class of ’95. 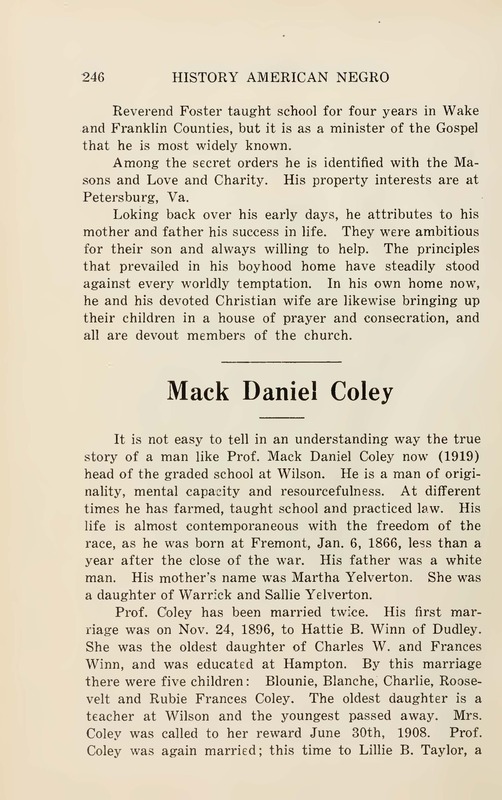 Mack Daniel Coley was born in 1866 in northern Wayne County. 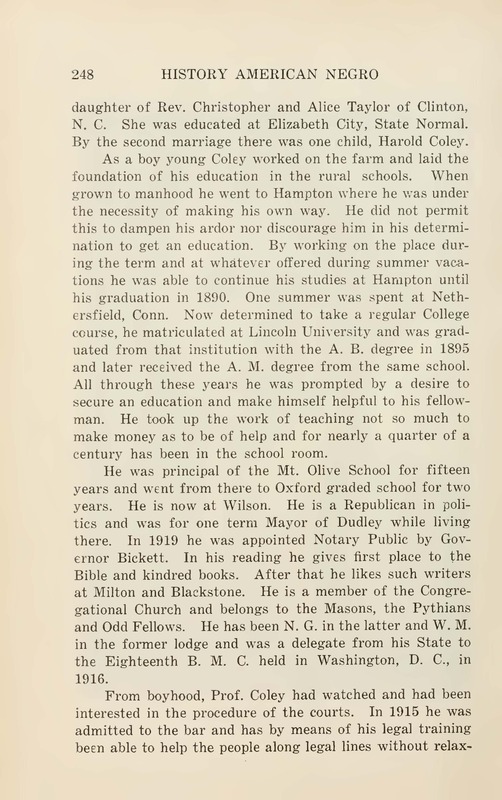 He graduated from Hampton Institute’s preparatory division in 1890, then received a bachelor’s degree from Lincoln in 1895. 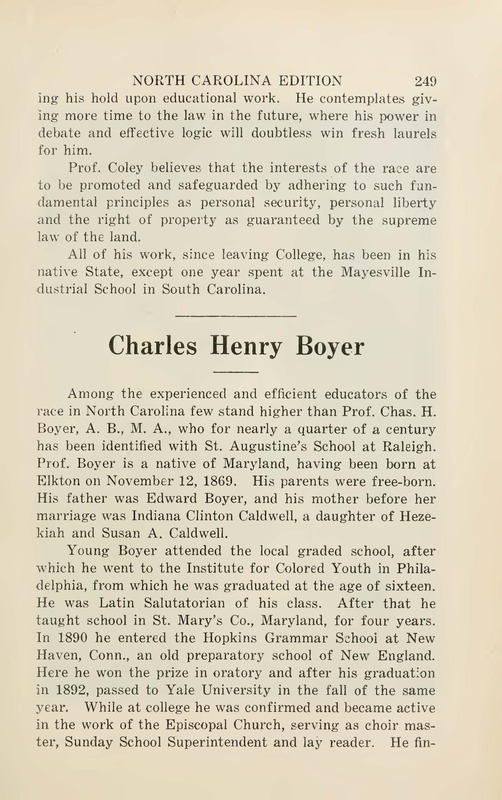 He returned to North Carolina shortly after and, in November 1896, married fellow Hampton graduate Hattie B. Wynn, daughter of Charles W. and Frances Aldridge Winn. Poll holder — in Fremont??? Wilmington Messenger, 3 April 1889. John W. Aldridge was born in northern Sampson County and grew up near Dudley in southern Wayne County. 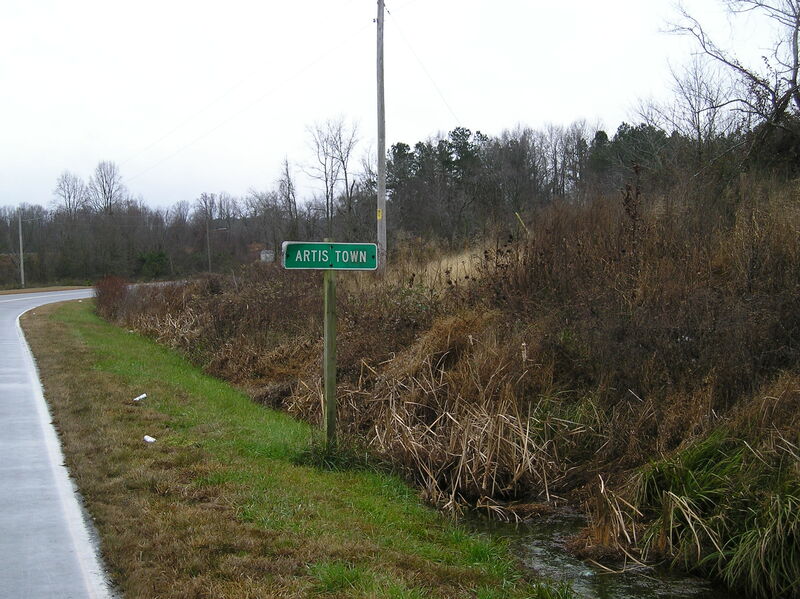 In the late 1870s, he and his brother George taught at a school near Fremont, in northern Wayne County, where John met and married his wife Louvicey Artis in 1879. I had always assumed that the couple immediately returned to Dudley to raise their family and establish a farm and later a general store. However, this announcement clearly shows that John Aldridge was a firmly entrenched resident of the Fremont district as late as 1889. (In hindsight, this would explain why the Aldridges do not appear in Congregational Church records in the 1880s and 1890s.) When did the family return to Dudley? John and his brothers George and Matthew purchased land together in the 1870s. I’ve never looked at these deeds in detail, but clearly need to do so. Are there other traces of John Aldridge’s tenure in north Wayne? B.A.H., Washington DC, 28 March 1941.